Thinking of Flying into Mellenbye? Let us know and we will arrange to come and collect you from your plane. Below is the information that you will find in "Country Airstrip Guide" for the airstrip that is less than a kilometre from the homestead. Please refer to the most recent country airstrip guide for current information. windsock - With prior notification to arrival, a windsock will be put into place. This is located midway along the airstrip. Other indicators for wind direction can be seen nearby to the airstrip at the mellenbye homestead windmill.The Windmill is located east of the homestead and approximately half a kilometre from the airstrip. special procedures and remarks: Beware livestock and wildlife. Caution displaced threshold runway 11. The shorter cross strip is no longer used and is not maintained. Permission is required prior to use of the airstrip. 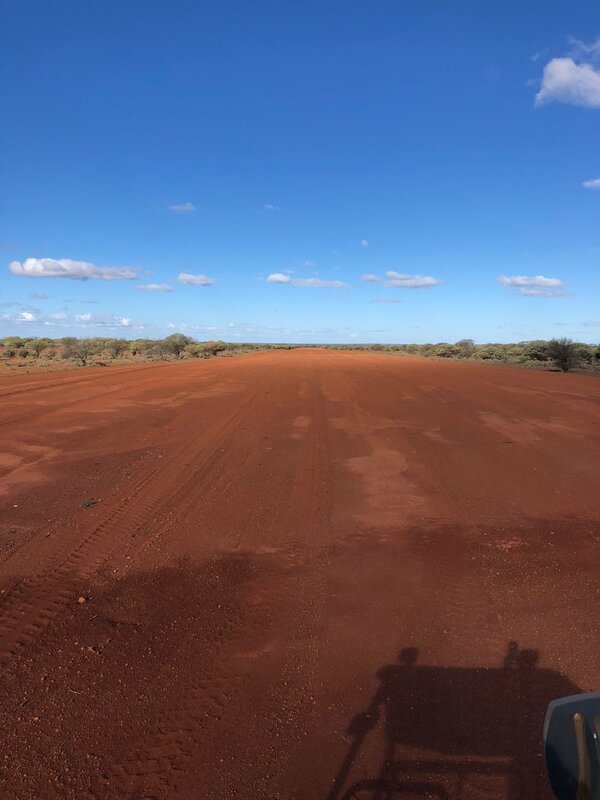 To see a Video of a plane take off in December 2018, from the airstrip, check out the facebook page for Mellenbye station stay.